People grew richer due to the deaths, and therefore, were able to be patrons. 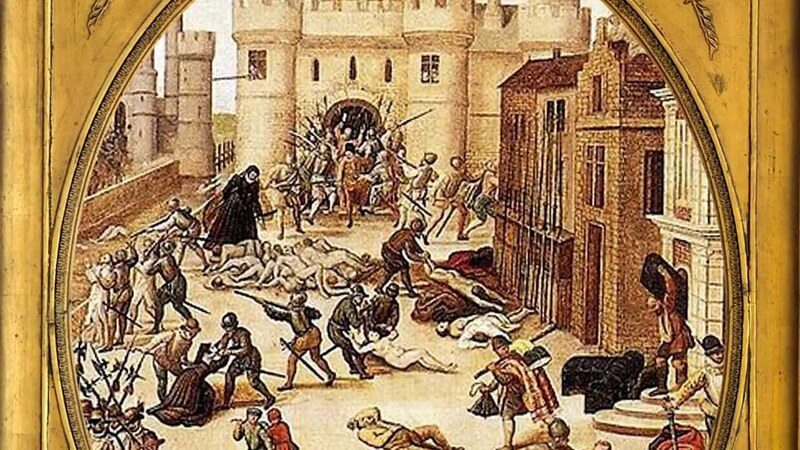 caused the church and clergy to stray away from the people and focus on internal issues within the church instead of helping citizens during the plague. 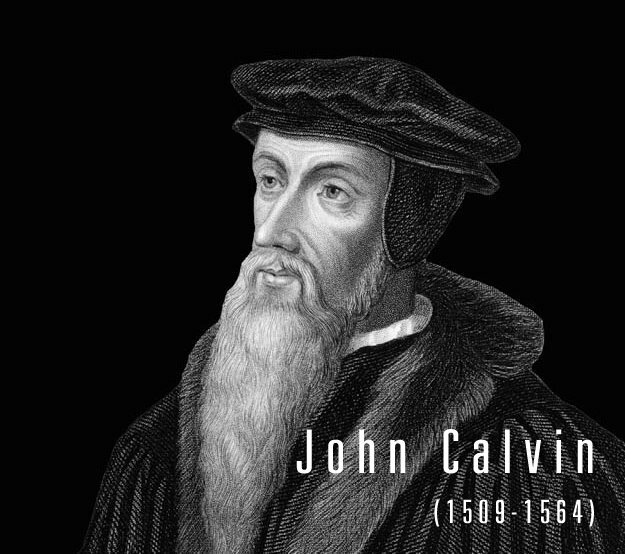 -importance: led to the rise of Protestantism and people abandoning the Catholic Church. 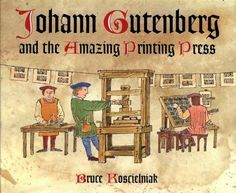 The printing press allowed for news to be spread faster and it also increased knowledge by the printing of older books such as the bible for people to read. Provided many realistic paintings and was a philosopher! Between England and France over who was the rightful king of France. Henry supported the study of geography and navigation, sponsoring the annual expeditions down the western coast of Africia. The significance of this marriage is that it unified Spain. A Painting and Engraver, Dürer was a talented artist and communicated with many well known artists. (Holy Roman Empire): summoned the council of Trent to condemn the doctrines of Protestantism and clarify the intentions of Catholicism as well as to stand as a disciplinary and administrative center. 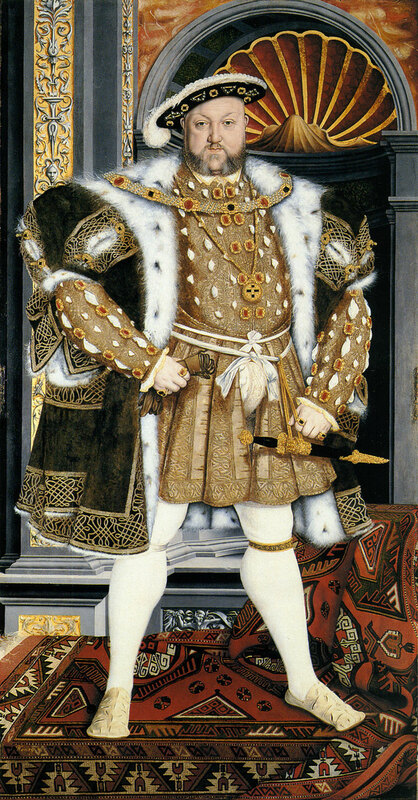 (1533-1603): the last Tudor monarch. Required conformity to the Church of England. Decreased religious tolerance. 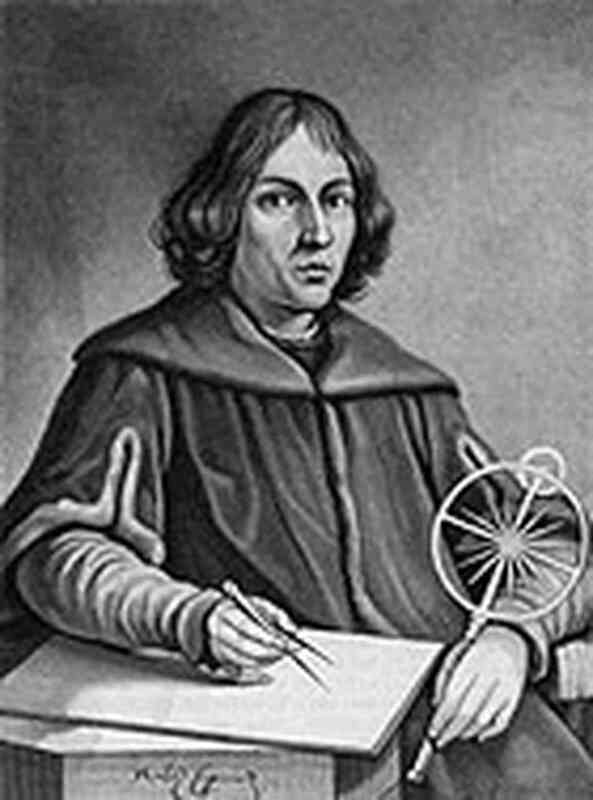 He formalized the empirical method (or empiricism). He used the inductive method for scientific experimentation. Created many famous sculptures, including David. Heliocentric view: argued that the earth revolved around the sun. The sun was the center of the universe. He claimed divine right and wanted to have absolute authority over the parliament and England which lead to parliament being dissolved. Charles agreed to the demands from parliament which allowed parliament to not be dissolved without its consent and many other things. It brought an end to the reign of Charles 1. 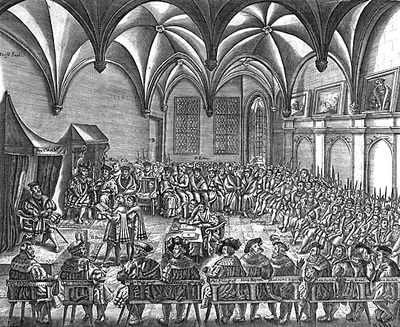 The war centered around religious disputes, mixed with constitutional issues concerning the power of the monarch. The war ended with the beheading of Charles the 1. "I am the state" strongest King France ever had, the Sun King. Created Versailles. He was a military dictator and promoted religious tolerance. He was the finance minister for France from 1665-1683. He came up with the idea of mercantilism in 1665. He wanted to change England back to Catholicism which led to many Catholics to be appointed into high positions. James II was not a popular monarch, and was replaced by Mary and William. It increased the power of parliament over the monarchy. The English Bill of Rights created a separation of powers, and limited the Monarchs power. He was an English philosopher and he wrote the social contract that inspired many of the ideas in the Declaration of Independence. 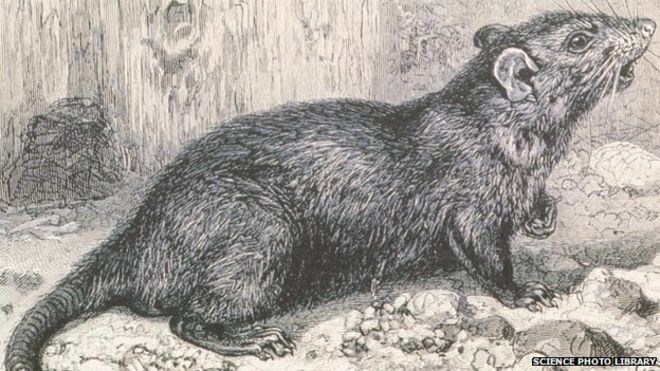 He promoted the adoption of the four course system, involving rotations of crops in England. Also known as “Turnip Townshend” because of his role in the British Agricultural Revolution. Radical rebbelious leader that ruled during the Reign of Terror. He wanted his people to treat him like a god and killed all who opposed him. A revolution that happened in the colonies and led to France going into debt after helping the colonists. 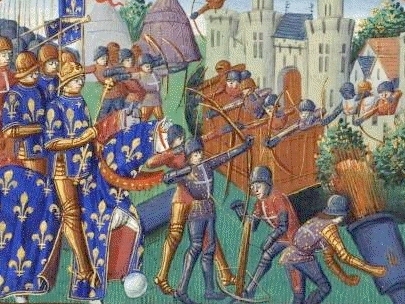 The period of rebellion in France that led to the end of monarchy. This was when the people of France were determined to create a constitution and was the beginning of the rebellion. 1792-1795 The jacobins were radical revolutionaries that ruled France for a period of time. This was a period of radicalism where people were killed for having beliefs that were not like theres. Was the emperor of France and almost conquered Europe. He made major reforms and ended the French Monarchy.